Engro Polymer and Chemicals has awarded a contract to Tianchen Corp. China for a new 100,000 t/y integrated polyvinyl chloride (PVC) plant in Pakistan. 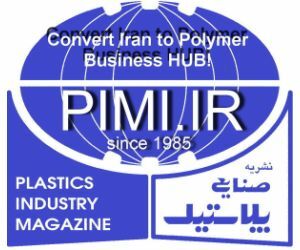 The company announced last December is was planning to invest over PKR 10 billion in an expansion project that would increase production capacities of PVC, vinyl chloride monomer (VCM) and other related products. Besides the new PVC facility, which will increase PVC capacity to 295,000 t/y, Engro will also debottleneck its existing VCM unit to expand VCM capacity by 50,000 t/y by the third quarter of 2020. In addition, Engro plans to build a new 20,000 t/y caustic flaker production line, which is expected to be completed in the fourth quarter of 2018, as well as expand its sodium hypochlorite and hydrochloric acid plants by the third quarter of this year. Earlier reports also said that Engro would upgrade its caustic soda facility to membrane technology, in order to enhance efficiency and production.